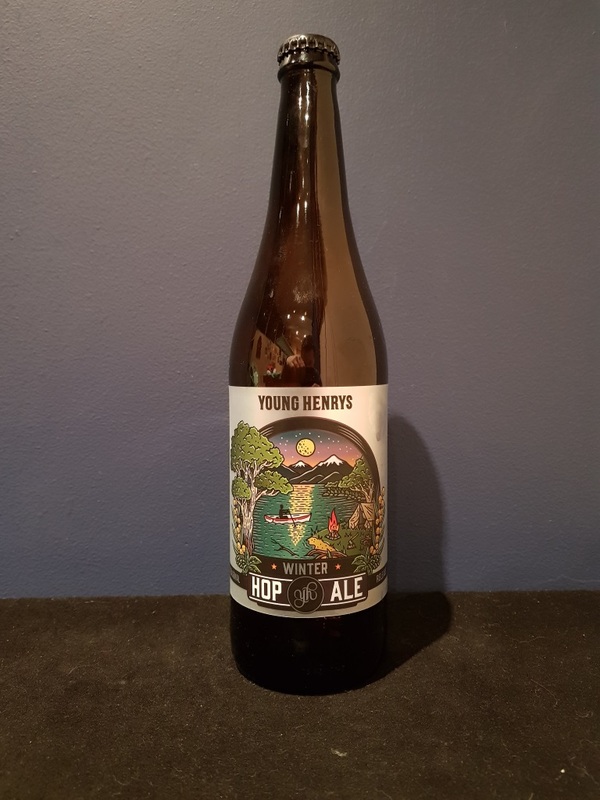 Beer #2553 is an indian pale ale brewed by Young Henrys in Sydney, N.S.W., Australia. Pouring a lovely mahogany colour, this is a smooth and reasonably bitter ale, biscuity and malty, with citrus in the background. There’s a little sweetness in there but not much though it doesn’t need it anyway. Very nice! The bottle size is 640ML with an alcohol content of 6.10% (containing approximately 3.10 AU / 3.90 UK standard drinks), and it costs $9.99.